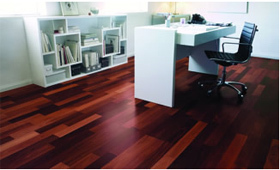 Ulladulla Floorworld offers a wide range of carpets, timber, laminate and vinyl cushion flooring. 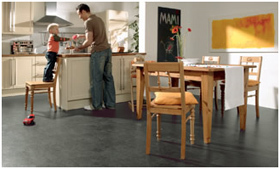 With a variety of traditional styles and colours mixed with new and innovative concepts, Ulladulla Floorworld has a flooring product to suit any contemporary or traditional style home, as well as commercial applications. 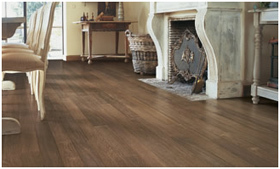 Let Larry and Cindy help you select the perfect style to suit your home with their years of flooring experience behind them. Floorworld draws its carpet ranges from Australia's largest carpet manufacturers: Feltex, Godfrey Hirst, Victoria Carpets, Signature and Westwools. 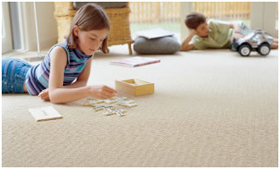 With the inclusion of our own Crown and Monarch brands, we can provide a vast variety of colours, patterns, textures and styles in nylon, wool or polypropylene carpet, to suit any budget.